KATHMANDU, Sep 08: National Reconstruction Authority has directed Nepal Telecom to submit its official view regarding the reconstruction of Dharahara within five days. The NRA had on August 28 sent a letter to Nepal Telecom to submit its official proposal regarding it. Joint-Secretary Rajuman Manandhar shared the information that the NEA asked the Telecom for the same after it did not respond on time. 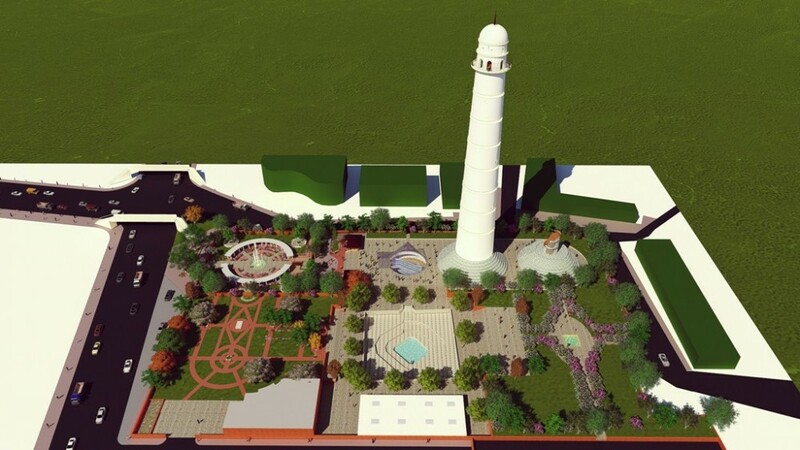 Although the Telecom had shown its interest in reconstruction of Dharahara soon after the earthquake, works related to this have not been forwarded. Meanwhile, the NEA on Friday itself also urged the Kathmandu Metropolitan City to inform it about progress related to Kasthamandap conservation and reconstruction.